How do we get the clothes we wear? Have you ever thought about the production process of the clothes you put on everyday. 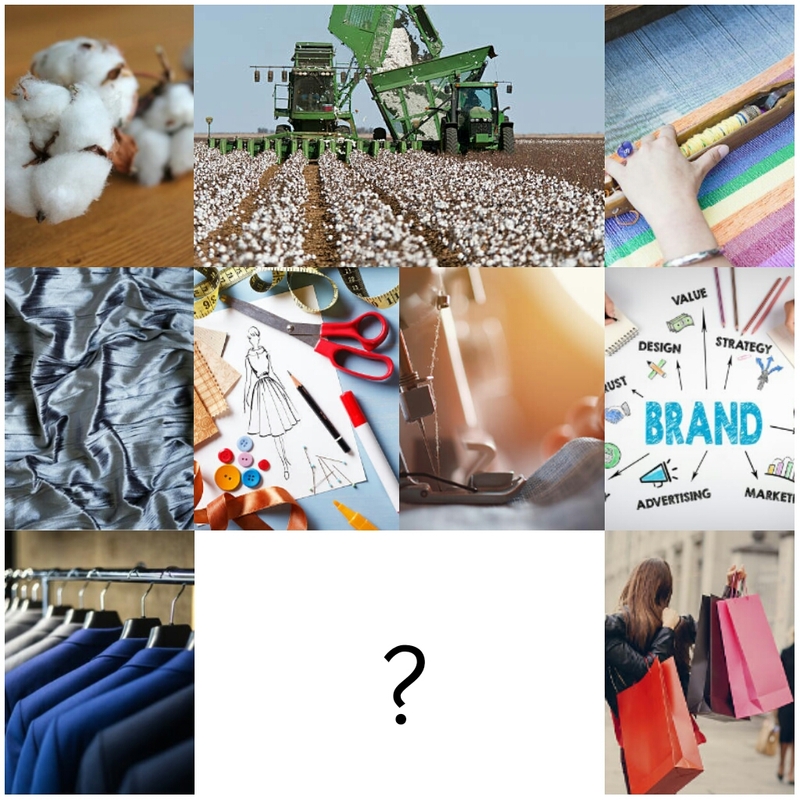 It is a long process; first, there is a plant, then there is the harvesting process, then the textile manufacturer produces the fabric, the designer creates a design, then the work is put together, there is the legal protection process, the branding process and you have your outfit… it seems easy right… well it isn’t and something is missing..
what is missing? Hmmm… the Marketing process. The Fashion company need to communicate to the customers, the communication basically is the Marketing procedure. 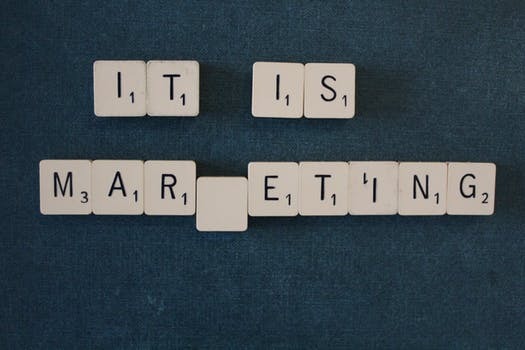 Marketing is about finding exactly whom to sell to, and why and how they want to buy. It includes product development, examining and managing customers relationship and satisfying customer needs. 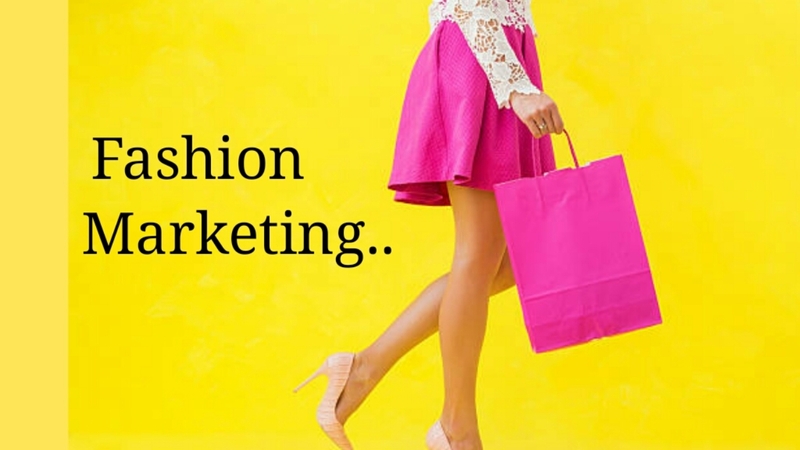 Fashion marketing is the process of managing the flow of merchandise from the initial selection of designs to be produced to the presentation of products to the retail consumers, with the purpose of maximising a company’s sale and profitability. Fashion Marketing is primarily about understanding the desires of your customer. 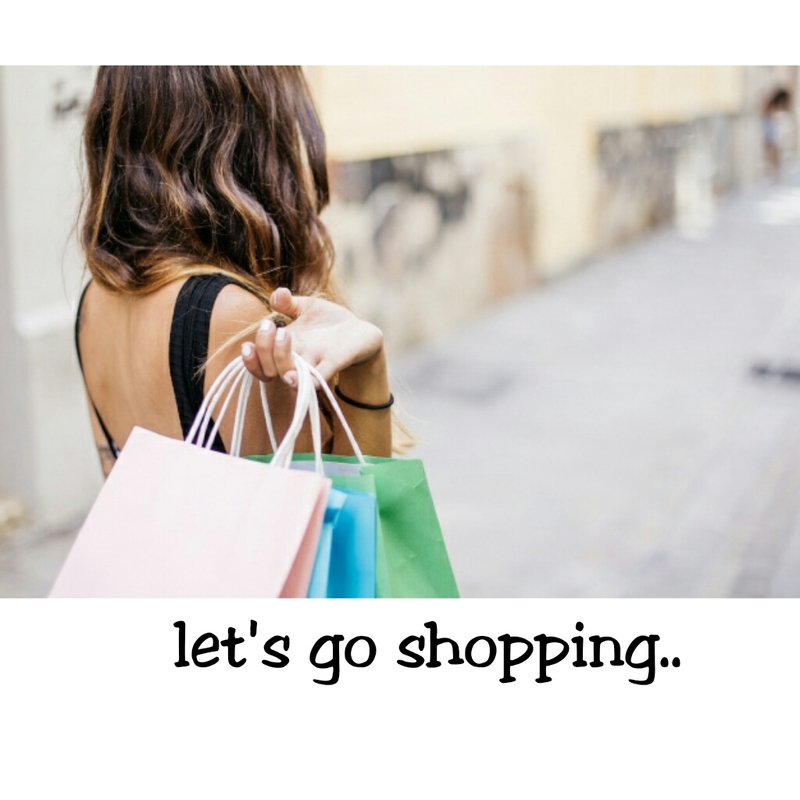 You have to understand what will make your target audience “go shopping”. Some people shop everyday, while some people shop once in a month and some shop once in a year. 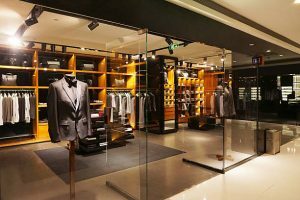 You need to understand your customers and what influence their actions as regards selecting clothes. 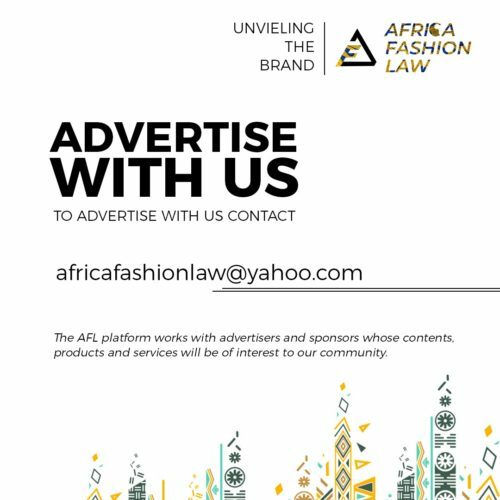 Every fashion business needs to get the attention of their target audience, there is the need to provide information about the benefit and advantage of your product, generate the desire of your customer that your product will meet their needs and make your product easy to access. 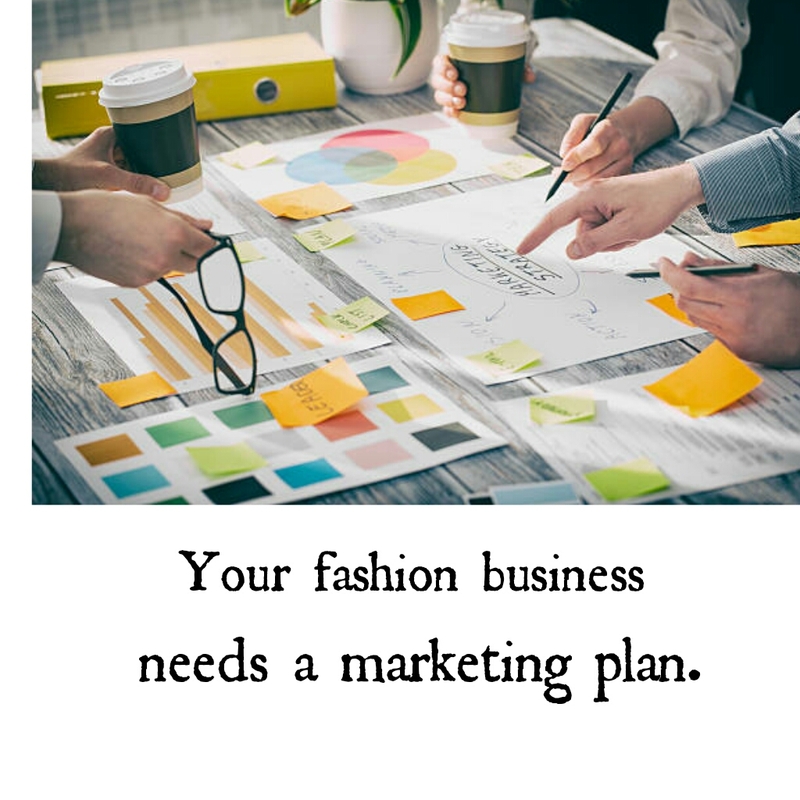 Where fashion and business meets, Fashion Marketing exists, only if your business has the goal of creating clothes for dark closets, I am sure that isn’t your goal as a fashion business owner.. so you need to market as much as you can, marketing never stops. It is really good that you have made it this far in reading this post. 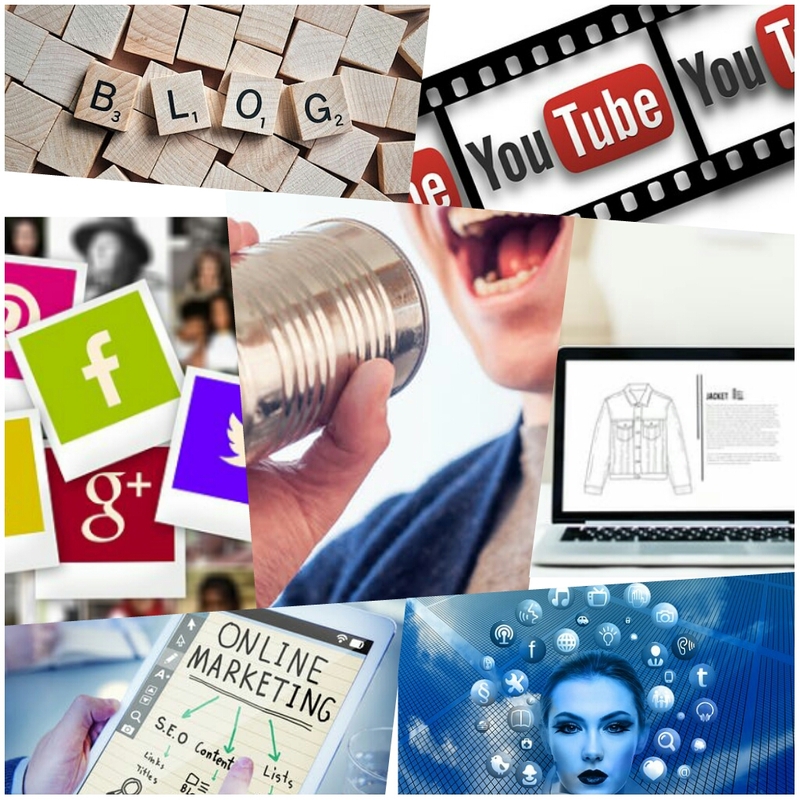 In order to build your brand, you need to make continuous fashion marketing research. This is important because not all customers are the same. In making your research, you can make a survey with your potential target audience. It would be easy to ask your friends but try and make the effort to go out and do your survey out of your friend zone. In order to market effectively, there is the need for your brand to have a marketing strategy.. 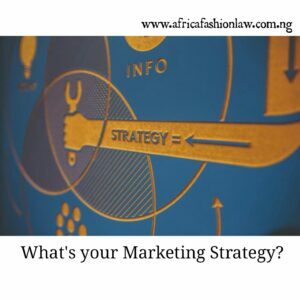 In creating a marketing plan make sure you think about the future of your business and any other factor that might affect your business. 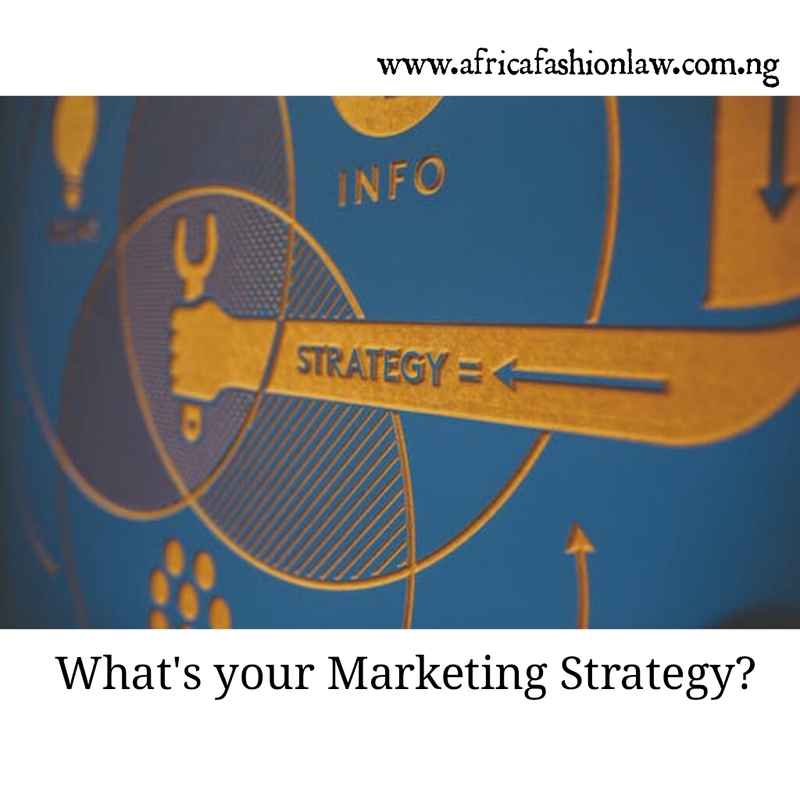 There is a need to establish the Marketing objective and strategy and the process in which your business will achieve its marketing and business goals. 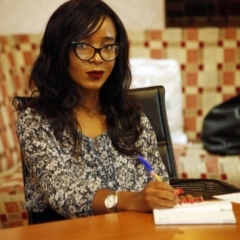 There is a need to identify your business strength and weakness, the possible opportunities and threat, there is also the need to know you competition. There is also the need to be aware politically, economically, socio-culturally. 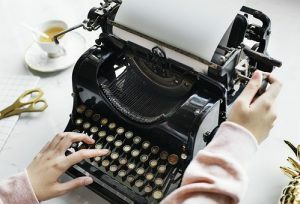 Your business needs an outline what process it will apply in marketing the products to the potential customers. You need to determine whether to find a niche then come up with a product or you find a product then come up with a niche. what matters at the end is that you get paying customers. Sometimes people don’t know what they want, your brand is meant to tell the customers what they want by appealing to their emotion and mind. To paraphrase Armani, “Clothing that is not purchased or worn is not fashion”. 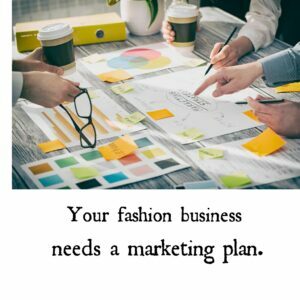 A good Knowledge in fashion marketing can make a huge difference. Knowledge of marketing is essential to help ensure success and lessen the possibility of failure. 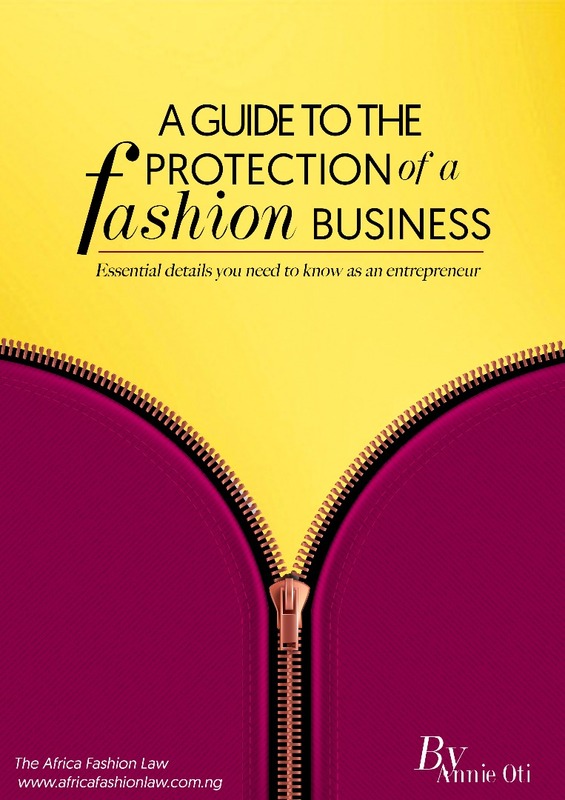 Fashion Marketing is really broad, If I am to share all I have researched, this would be a book (an e-book). Indeed, one's marketing strategy affects consumer patronage. This is one informative piece. Thanks!